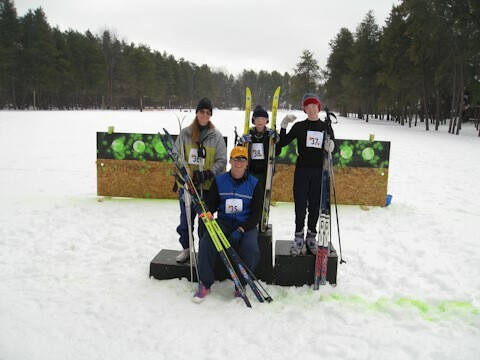 Join us as we combine paintball and cross-country skiing into our Paintball Biathlon! Must be 8 years or older to participate. Start times are 1-3pm. Cost: $15 per person. Includes cross-country ski equipment rental and paintball equipment. For more information, please contact our Nordic Center at 888-968-7686 ext. 4000.